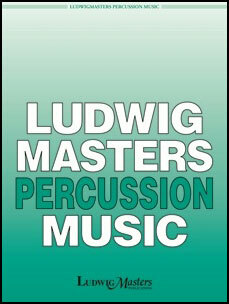 Zivkovic - Marimba Productions Inc.
Multi-movement contest solo for four unaccompanied pedal timpani. 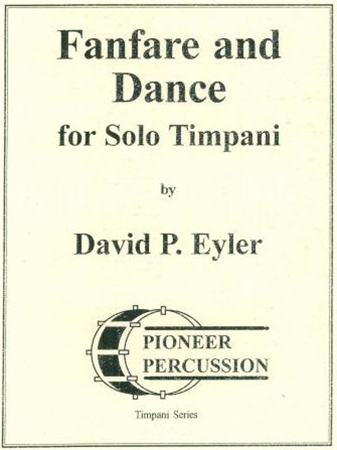 Unaccompanied contest solo for 5 pedal timpani. 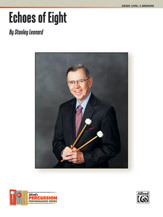 Robert McCormick - Kendor Music, Inc. 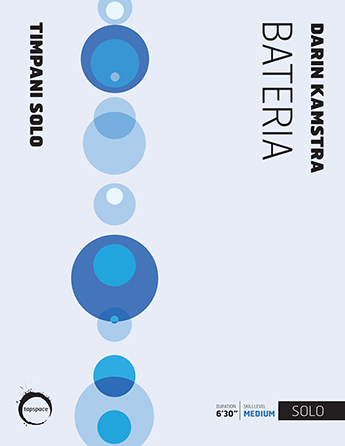 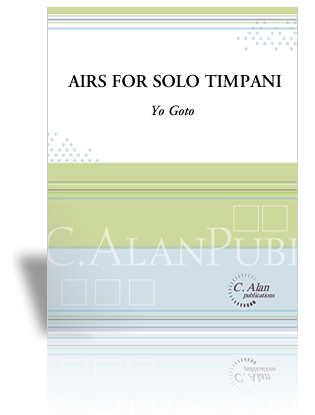 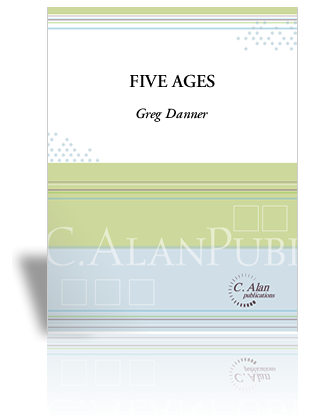 Featuring four timpani, this challenging work requires rhythmic precision and a flair for the dramatic as the soloist negotiates a series of changing styles and moods. 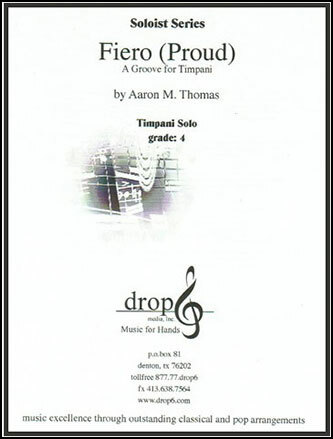 Aaron Thomas - Drop 6 Media, Inc.
A powerful advanced solo for unaccompanied timpani and crotales. 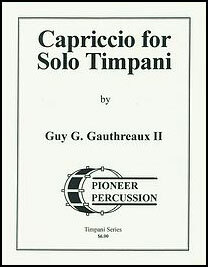 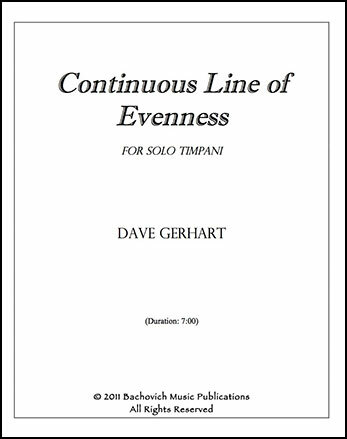 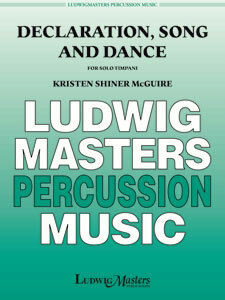 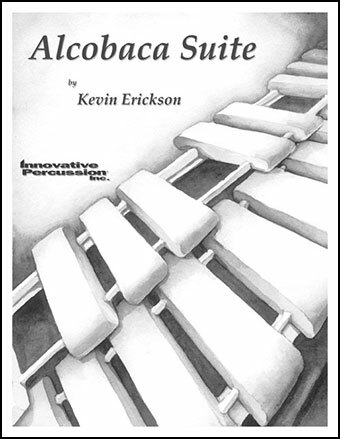 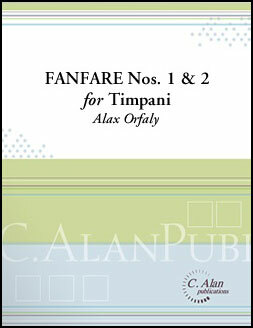 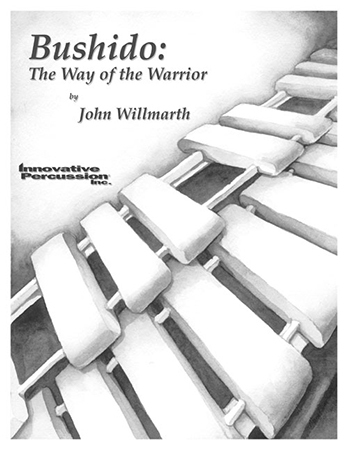 Consisting of four contrasting movements, Forms utilizes playing techniques specific to the timpani to create a unique musical experience for the player and audience. 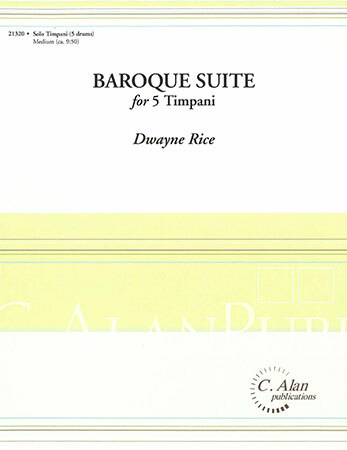 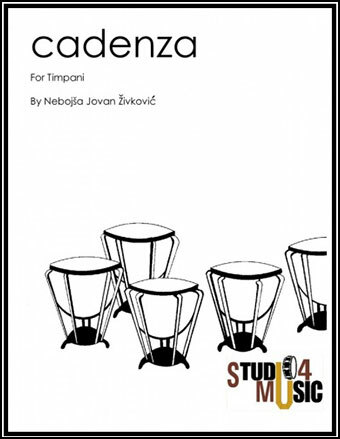 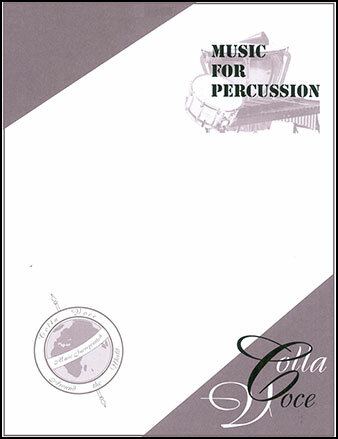 John Bergamo - Music For Percussion Inc.
Four Pieces for Timpani is a staple in standard timpani repertoire. 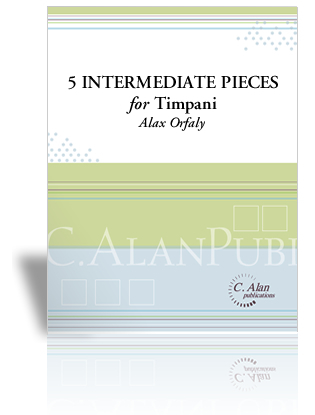 The pieces are strong enough to be played individually yet contrast enough to be played as a suite.